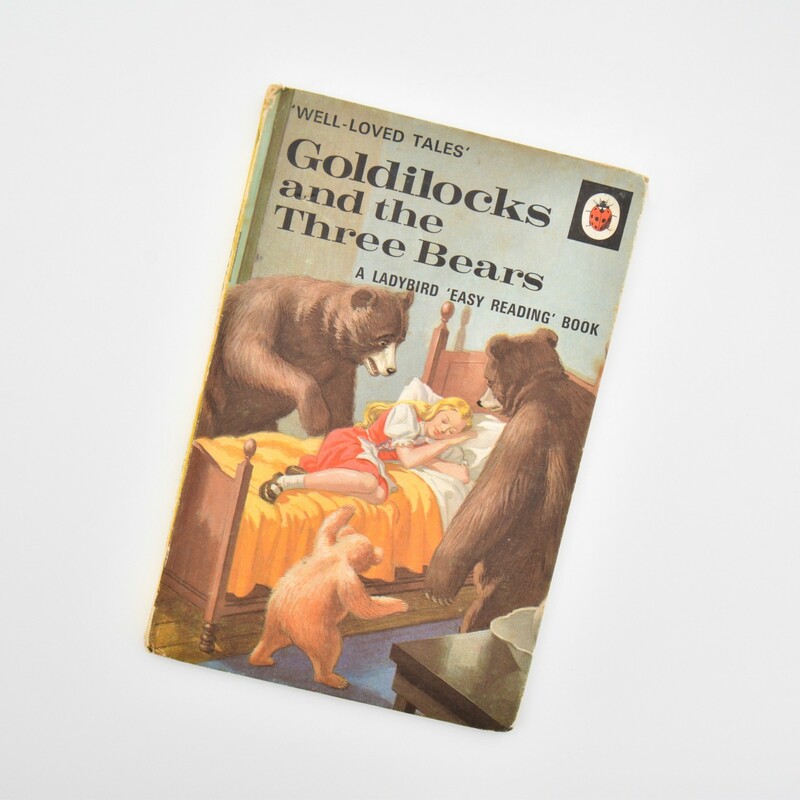 I have taken a few tips from Goldilocks in recent years — she was a pretty cool kid who knew who she was and what she liked. Not prepared to settle for just any experience — she tested, noticed, and observed; using gustatory, proprioceptive and other senses to judge her level of comfort and pleasure. Back when I first discovered Somatics, and even when I had started my professional training, my movement was incredibly limited. I would lie in class, listening to the instructions and attempting the movements. There were days when I could hardly move, and my range was literally millimetres or smaller. Any onlooker would surely have thought me to be lying still. I would occasionally get up to shift position, catching sight of how my classmates seemed to have a freedom that was unavailable to me. I would lie back down and wonder what was so wrong with me that I couldn’t even do the simplest of movements. ●Am I doing too much, too little or just right? ●How high can I lift in complete comfort? ●When I reach in one direction, where in my body can I facilitate that movement? ●How much can I contract before reaching the edge of spasm? ●Where does the lengthening phase cease to feel good? ●What level of force or effort feels right? These days, I’m always looking for my inner Goldilocks during my Somatics practice. Over time I have come to learn that my ‘Goldilocks’ level of effort changes each day. Therefore in each new session, and indeed at many points during a session, I return to ‘beginner’s mind’ — running through all the checks — as if it’s my first ever visit to the bears’ house. What about other types of exercise? I took a similar approach when reintroducing strength and cardiovascular exercise into my life. This strategy might also be termed ‘graded exposure’. The basic idea is to gradually expose oneself to a new movement/exercise in a way that allows you to attempt and perform it in comfort, at a level the nervous system can cope with — both at the time and the next day. There was a time when I had resigned myself to my reduced circumstances — I had ‘accepted’ that my disabled, broken, weak and unstable body simply could not cope with vigorous movement. But I was okay. I could still move. I had now learned to roll around on the floor and return my body to a state of relaxation, and to regain mobility and control, freeing myself from spasm. I had also stopped worrying so much about pain. If I was at a party or an event and started feeling tight, uncomfortable and sore, I could put up with it – knowing I would be able to get back to feeling ‘right’ when I got home. However, after a couple of weird, horrible and incapacitating incidents, I started worrying that my spondylolisthesis, which at the time I blamed for my pain and movement problems, had got worse. I decided to check – just one more time – whether the medical profession had any light to shed on my predicament. I had the good fortune to be assigned to a physiotherapist who was not only a great advocate of the biopsychosocial approach to treating patients, but also of the ‘cognitive functional’ approach, conceived by Professor Peter O’Sullivan and his team. Part of the therapy involves exposure, in a controlled manner, to movements considered as threatening. I had previously been advised by a clinician to avoid impact, and been told that my spine was unstable and that I was ‘broken’, the psychological impact of which I’ve written about elsewhere. For me, my physical bêtes noires were cardio and impact activities, particularly running. What do you imagine I was exposed to? I could have died when my therapist suggested we have a little run. Yet he had listened to me and my whole story, tried to help me make sense of it all (another feature of Cognitive Functional Therapy) and what is more, I completely trusted him, so I gave it a go. It felt okay — I even quite enjoyed my first ten-minute run in years. We also did some bends, lunges and squats – movements I associated with the gym, boredom and hard work. However the way I was coached got me interested in playing with technique and finding better ways to move. However, with a sensitised nervous system, I felt like I’d been run over by a bus the next day. Seriously. I had to rest and take care of myself. I wondered if I wanted to carry on. Thankfully, I was also aware of the fact that it is normal for one’s body to be a little sore after new movement. I also understood, thanks to the clarity of Noi Group’s ‘twin peaks’ model of tissue tolerance, that my sensitised tissues would be likely to protect me with pain, which damped down the threat value of this exercise-induced pain. So I remained calm, waited it out, and sure enough I felt okay after a couple of days. I carried on with my new cardio and strength routine. I stayed in my comfort zone, taking care at first to stop before signs of fatigue or over-exertion. The day after, my body felt fine so I repeated the routine. And so it went on. I would work at the same level of effort, doing the same number of repetitions and running for the same duration for many days before progressing with baby steps. At other times it felt natural to push myself a little more. I was always in control and I always kept it comfortable. It took a while to reach sustained exercise, but by working up to it at a level my nervous system could cope with, I regained trust in my body. There have been ups and downs for sure, but I’m going from strength to strength. I’m even starting to feel that I may be normal, and no longer have chronic pain. Whenever I’m not feeling great during my workout or find myself slipping into discomfort or compensation patterns, then she appears; like a spirit guide of the secular, science-based world: Goldilocks, my rehab heroine — guiding me to greater comfort. I love to learn and am fascinated by movement, pain and the nervous system. 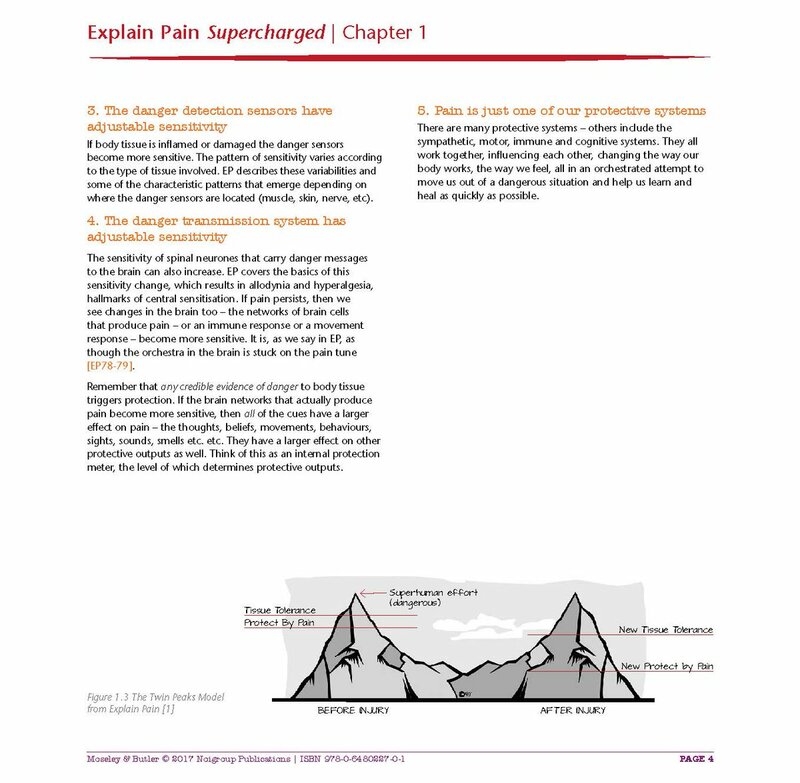 I have learned to overcome the suffering of my own pain with movement - both vigorous and slow - education about pain and the nervous system, self-awareness and mindset. I love the word soma as a replacement for the concept of body and mind. It is a Greek word reclaimed by the philosopher and founder of Hanna Somatic Education, Dr Thomas Hanna, to refer to the living, sensing, feeling, thinking and adapting process of an organism. Drawing on a combination of somatic movement, yoga, mindfulness, therapeutic neuroscience education and evidence-based approaches, I teach somas to get to know their nervous systems in order to ease pain, move better, learn to relax, and get back to the activities they love. I know it works; after all - I did it myself.